Pongal, one of the most important popular Hindu festivals of the year, is essentially an agricultural and harvest festival celebrated in Tamil Nadu. The harvest festival is celebrated on January 15th this year. 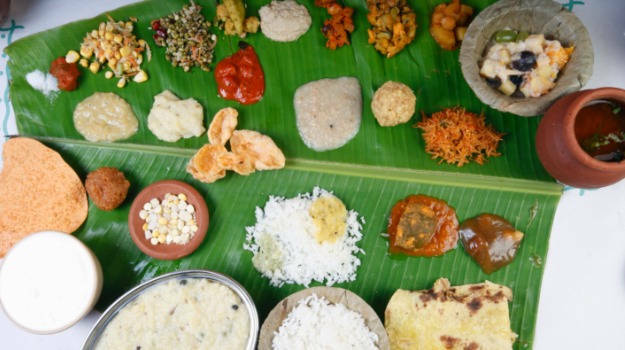 Many southern states in India celebrate Pongal as a thanksgiving for the good harvest season in mid-January every year. So Pongal signals the end of the traditional farming season and has astronomical significance: it marks the beginning of Uttarayana and the start of sun’s six month long journey to northwards. 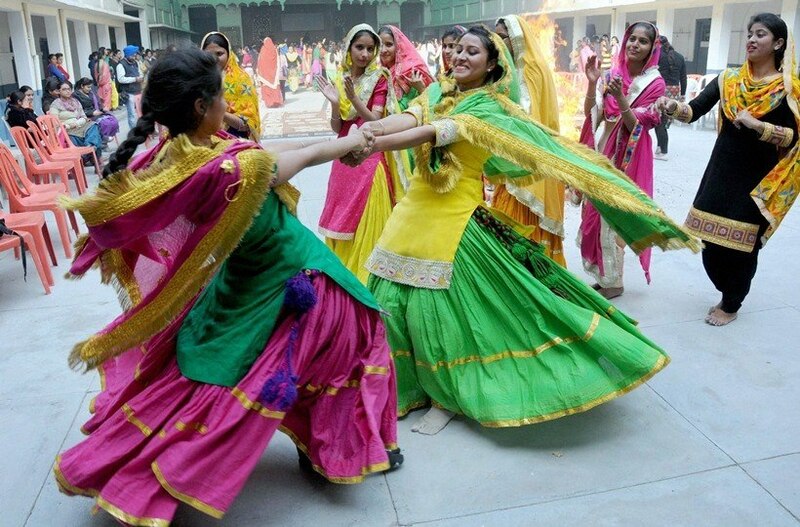 The harvest festival is celebrated all over India with different traditions in each region. Pongal festival is celebrated for four continuous days. The first day is called Bogi Pongal. Many people get rid of old household items and purchase new household items. This day is meant for domestic activities and of being together with the family members. 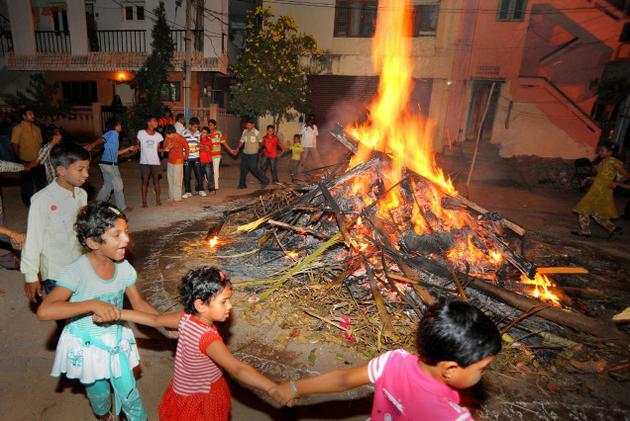 The second day is called the Perum Pongal or Surya Pongal. 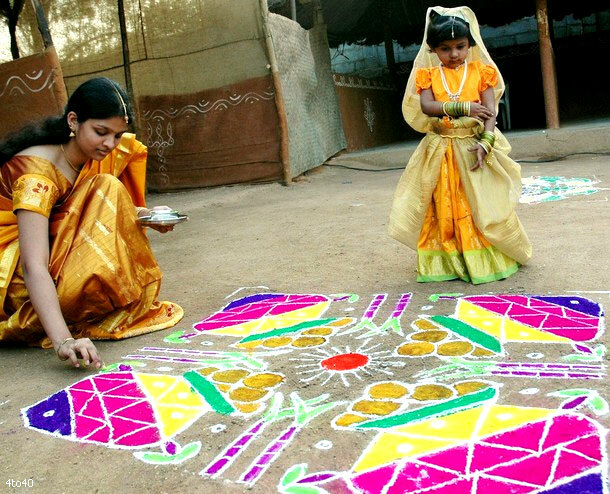 This is the most important day of the four days.Many people wear new clothes and women decorate houses with Kolam (designs) using rice flour and red clay. Mattu Pongal is the third day and includes worshipping cattle because it is believed that cattle help give a good harvest. 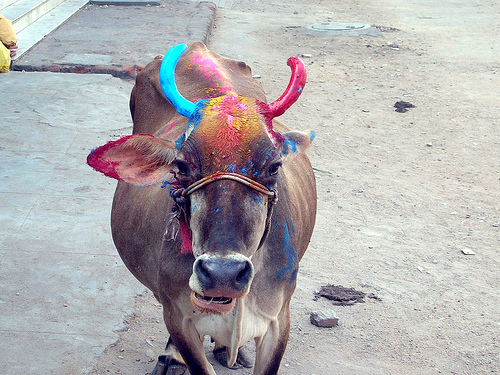 On this day, the cows are bathed and decorated with vermilion and garlands and fed. The fourth day is called the Thiruvalluvar or Kanum Pongal. The time to dance traditional dances as Kummi and kolattam . Women pray for the prosperity of their brethren. ← Goa: a new season begins! Download our free App "Chalo Delhi" to visit the capital!